They say you have to see it to believe it. 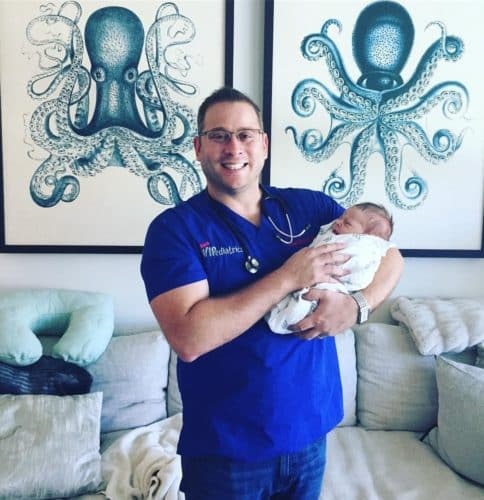 Especially when it comes to the best pediatrician in Boca who keeps South Florida parents raving since the office’s inception nearly 3 years ago! 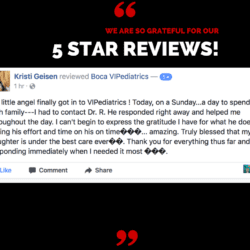 With one of the most exclusive waiting lists in town (that’s just beginning to opening up), it’s no wonder Boca VIPediatrics remains at the top of any parent’s list when choosing a pediatrician. A concept designed BY busy parents, FOR busy parents, this pediatric smart office is way more than your average doctor’s office…it’s an experience! One that you have to just see to believe. Indeed there is a better way to take your children to the doctor. I got a sneak peek behind-the-scenes tour of Boca VIPediatrics with none other than Boca’s best pediatrician (now pediatricians, plural! ), Dr. Chad Rudnick, MD and Dr. Paul Gilbert, MD. Join me as we walk the VIPediatrics red carpet, go behind the velvet rope and find out just how these doctors make magic happen for Boca kids every day through a concept that is blowing the minds of busy parents. Upon entering the office, you’ll find a beautiful empty waiting room. (Wait, what?) That’s because Boca VIPediatrics only schedules one family at a time for well visits to the office. Your child gets a completely private office visit, with no annoying wait times, and no sick kids anywhere in sight. Often referred to as the “no-wait room,” we wait for you to arrive, instead of the other way around. Suppose you don’t know whether you need to come to the office or not. We’ve all had those parenting moments of, “Should I take my kid to the doctor?” You don’t have to guess with these docs. Why? Because you can email, text, or call their cell phone directly 24/7. That can’t be true, right? Oh, but it is. Within seconds of texting or emailing your question such as, “What should I do about this rash?” or “We have a fever of 102,” or “Can I send you a video of his inner ear so you can check for an ear infection?”, you get a response from the best pediatrician in Boca. And yes, their office has the tools and smart office capabilities that can turn your smart phone into an otoscope or stethoscope to screen for ear infections or listen to coughs from anywhere you might be! Dr. Gilbert checking out a rash on his phone. He can diagnose and give a treatment plan without this mom having to leave the house. If you do arrive at their office location in central Boca, you’ll be taken into one of the 3 exam rooms: The Rock Star Room, The Movie Star Room, or The Sport Star Room. VIPs may also find little surprises along the way like their favorite movie playing on the TV, a favorite snack, a virtual reality headset to help ease their anxiety, or even an impromptu bubble party. Bubble parties are our jam! Once it’s time for the exam to begin, you’ll find that Dr. Rudnick/Dr. Gilbert have no opening act and no understudies. Meaning quite simply, there are no other staff members poking or prodding your child. 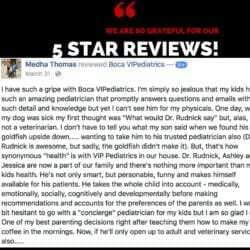 You get the best pediatrician in Boca running your entire visit, whether they’re administering vaccines or personally escorting your child to the lab, every single time. Sometimes, the exam comes directly to you. That means the best pediatrician in Boca comes to your house for a house call visit (black bag and everything!). So rather than taking your newborn out and about to a doctor’s office, or your sick older child when it’s after hours and you’re trying to find an urgent care that’s still open…you’ve got a doctor on call for you and in your pocket 24/7. When it comes down to it, your family ends up having a real relationship with your pediatrician, so you have someone who knows your child when it comes to what’s most important…their health. And, these Boca kids aren’t complaining about receiving the VIP service (nor are their parents). The house calls always remind me of the personalized style of medicine I set out to practice. I get to do my exam in the comfort of the family’s home and really get to know everybody. With longer, unhurried appointments, we get to know our VIP families really well. This is the style of care practiced back in the old days, when the pediatrician knew the whole family! 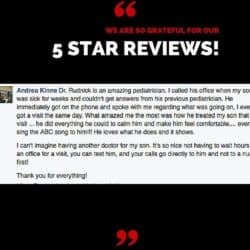 The cornerstone of any “best pediatrician” title is the reviews. With a slew of 5 star Facebook reviews from parents of kids of all ages, it’s no wonder families come from Ft. Lauderdale, Wellington, Palm Beach, and even Orlando (!!!) 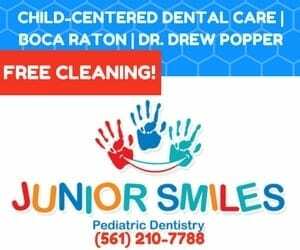 for their child’s care with Boca VIPediatrics. And with the convenience, access, and personalized level of VIP care, the reviews are not just ‘5 star’, they are glowing. But don’t take my word for it! 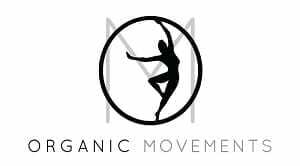 Check out their overwhelmingly rave reviews HERE. I’m being told spots are going very quickly! 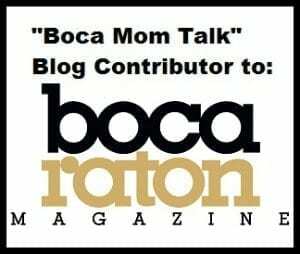 To find out more about your child becoming a VIP with Boca VIPediatrics, fill out their online contact form here (www.bocavipediatrics.com/contact) or call (561) 923-9635. Sponsored: This best pediatrician in Boca post was sponsored by Boca VIPediatrics. All opinions expressed in this blog post are my own and not influenced in any way by the sponsor. 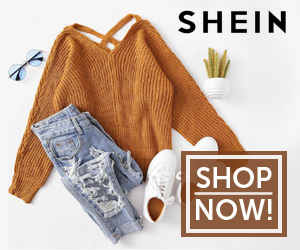 Any statistic, quote or other representation about a product or service should be verified with provider and please refer to this site’s Disclosure for more information. I was compensated for this post, but all opinions are mine.